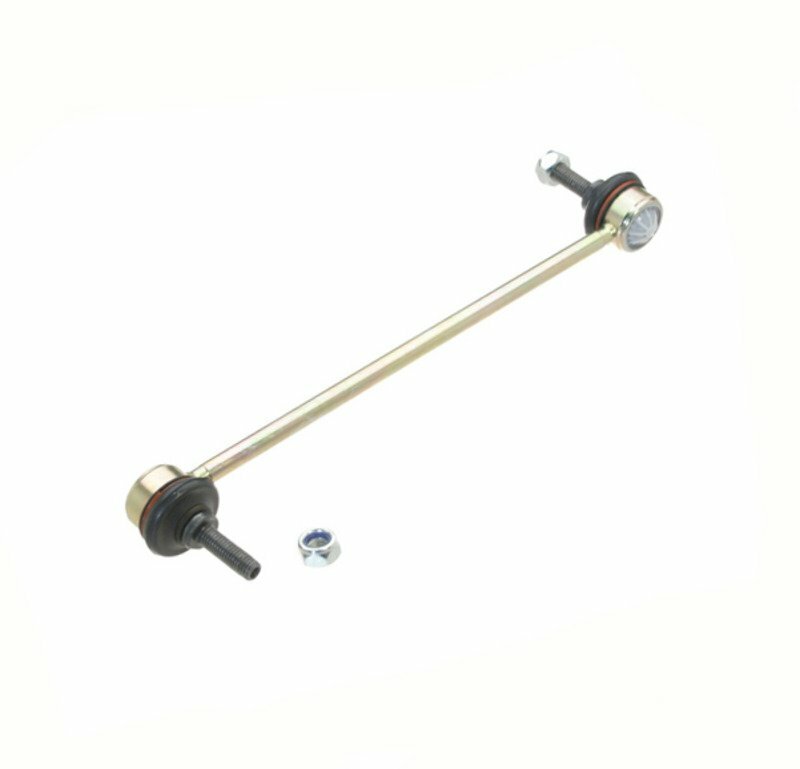 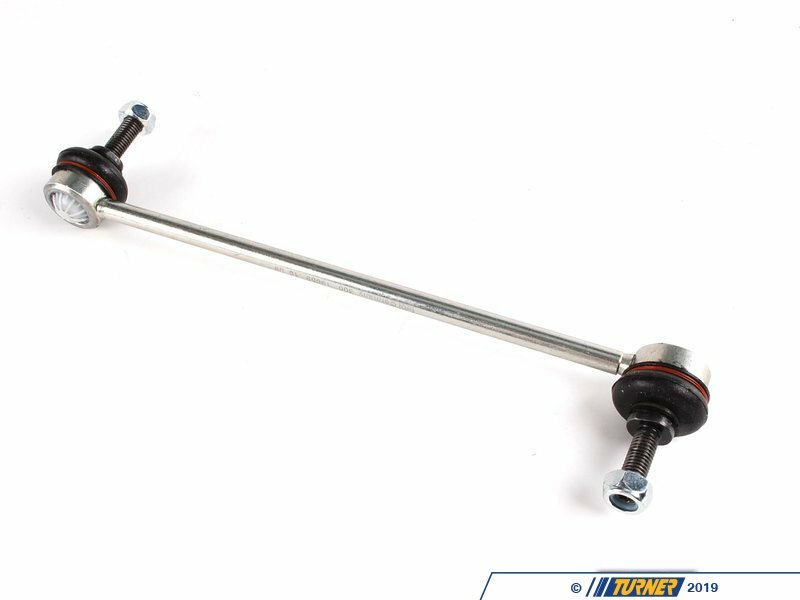 The front sway bar links are known to fail on the E39 5 Series V8 models (540i and M5). 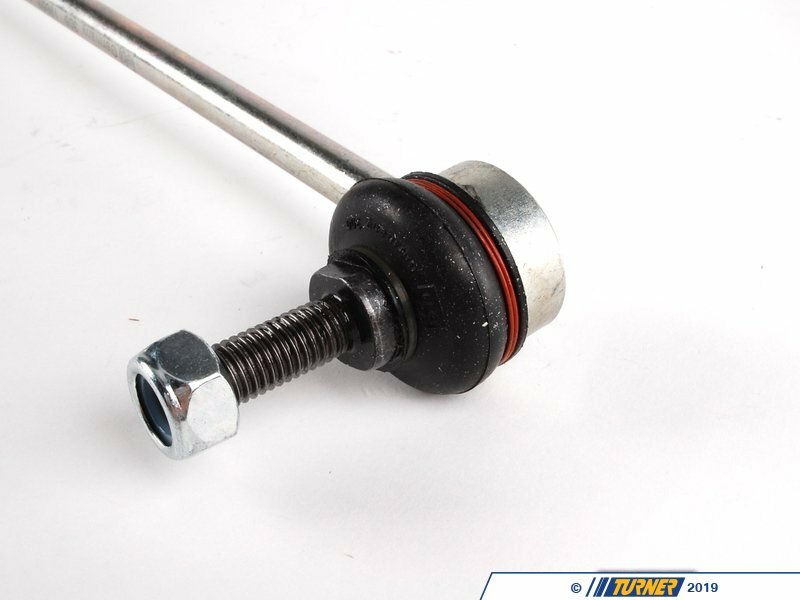 Early sway bar link failures produce clunking noises and vibration, while more serious failure will leave the front sway bar disconnected and cause serious handling issues. 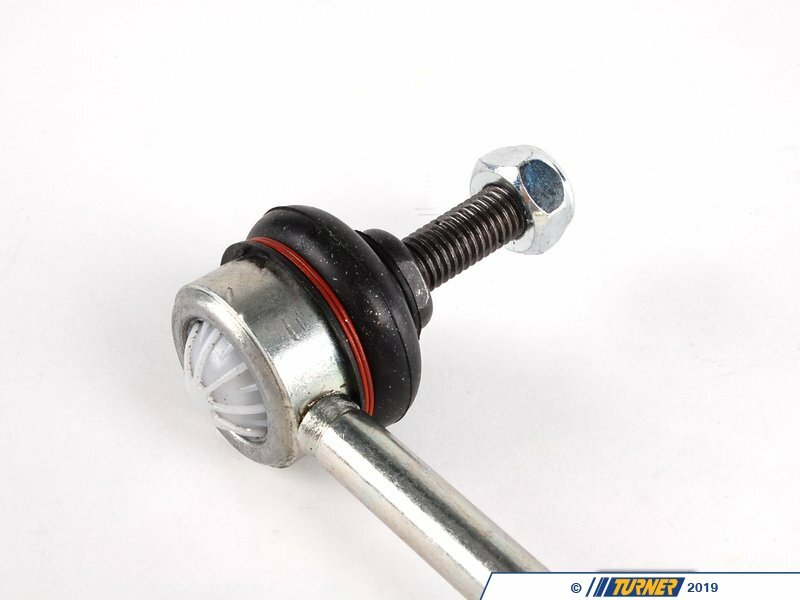 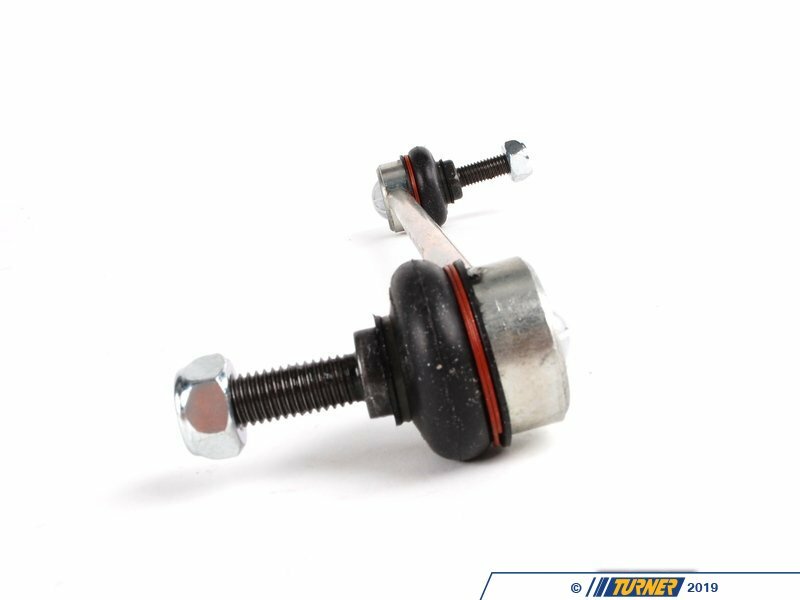 This is a replacement sway bar end link for the 1997-2003 BMW 540i and 2000-2003 BMW M5 (all V8 models).